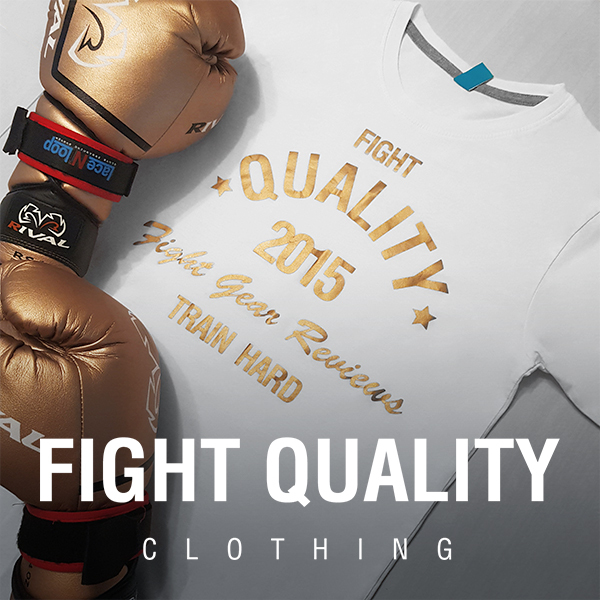 To see the full in-depth Fight Quality review of these Boxing Gloves, head here. To see the full in-depth Fight Quality review of these Fastwraps, head here. To see the full in-depth Fight Quality review of this mouth guard, head here. To see the full in-depth Fight Quality review of these straps, head here.